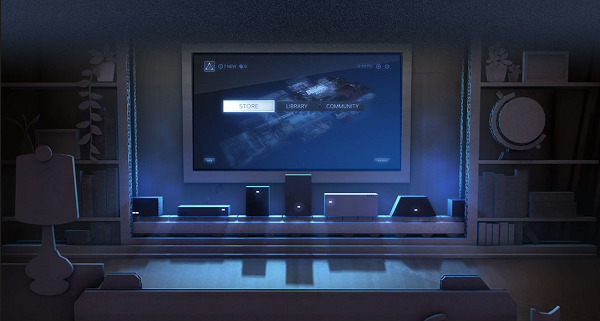 [Feature] Could SteamOS Be The Next Android? Does this sound familiar? A large company creates a new operating system, and licenses it for free to anyone and everyone. This allows any number of hardware manufacturers to jump into a new market without having to spend large amounts of money in R&D. The OS is also open source and can be adapted to users’ needs. Meaning that it can be thoroughly customised by everyone. When Google released Android back in 2007, it changed the way the smartphone market functioned. Anyone could get into the game, and compete on a reasonably equal playing field. After all, everyone was using the same software. Think of how many manufacturers wouldn’t be in the smartphone market if it wasn’t for Android giving them a foot in the door. It would appear Valve is attempting to do the same thing for gaming. SteamOS is an oddity as far as gaming goes. It is a Linux based operating system that is meant to run on consoles. 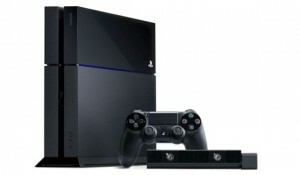 Not only that, it is intended to allow games that are traditionally bound to PCs to be played on consoles. Ideally, it would give gamers the best of both worlds. For this to happen, there would need to be a shift is how games are made. Currently, there are either consoles or PC games. Ports are common, but often suffer from interface miss matches. Skyrim is an example of creating an interface for consoles without also optimising it for computers. Some may disagree, but scrolling through hundreds of lines of inventory is something that shouldn’t happen in a PC game. 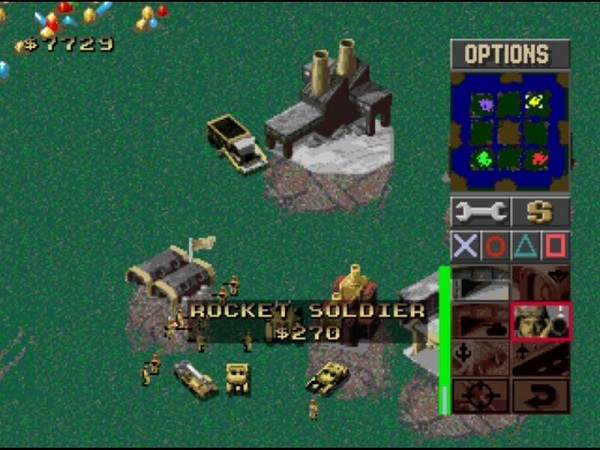 The console port for Command & Conquer back on the original PlayStation was possibly an attempt at summoning some sort of eldritch horror. However, a single unified platform for developers to build on will possibly allow for a single unified gaming experience. Provided developers are willing to hop on the bandwagon. 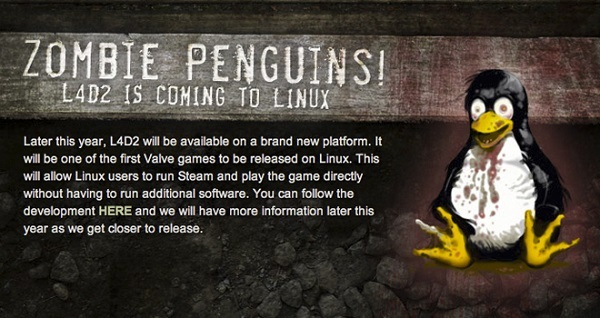 Valve’s Steam platform already offers over 200 games that run on Linux. That includes DOTA 2, Left4Dead 2 and Counterstrike. It’s true that almost all of the AAA titles happen to be from Valve itself, but it shows that the company is ready and willing to lead the way. Convincing other developers might take a little more work. Indie studios appear more than happy to go along with catering to a Linux audience. Games like Kerbal Space Program, FTL: Faster Than Light, and Don’t Starve are all great games that are available if you want to turn to a solely Linux existence. Larger developers might take a little more convincing. John Carmack of Id software, who worked on Doom, Quake and Wolfenstein 3D, has even come out to say that porting games to Linux is not commercially viable. According to Carmack, Linux users are better off using emulation if they want to play games. That’s not to say that Id hasn’t tried to share their love with the open source community. 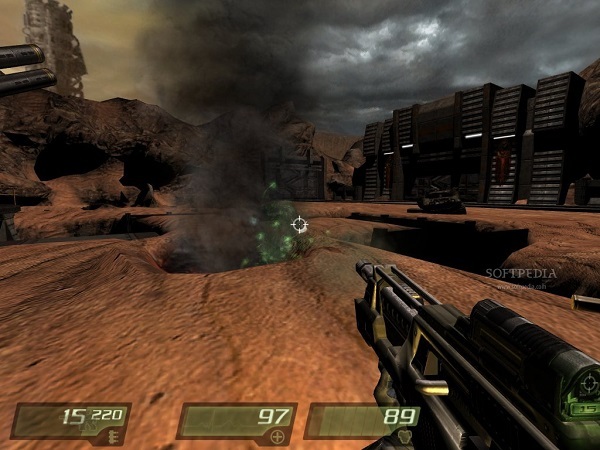 Both Quake Arena and Quake Live were ported to Linux with less than encouraging results. Although Carmack has given Valve’s Steam platform a nod as a “possible path forward”. The main challenge that has traditionally stood in the way of a proper Linux port has been the fragmented eco-system. David Burke, author of Osmos, has mentioned in an interview that the greatest challenge in building a game for Linux is the number of different distros available for the OS, audio and video driver versions, unique window manager interactions with X11, etc., that it’s quite hard to build a game that works flawlessly on everyone’s machine. Getting SteamOS to streamline the process and allow developers to build for a single platform would solve a lot of those problems. It would work even better if the games could run on both consoles and PCs, without requiring any additional porting work to be done. For the developers and publishers, it would mean a larger revenue base due to the bridging of PC and consoles gamers. 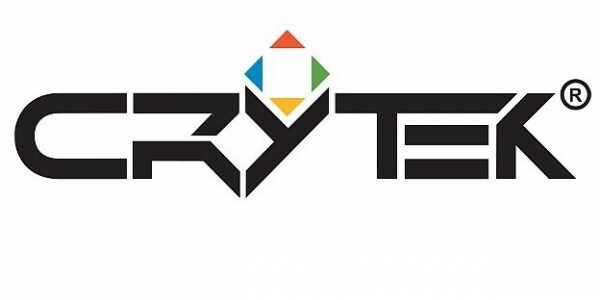 Crytek opened job listings for a programmer to bring the powerful CryEngine to Linux back in July. A move that probably means they are aware of the impending changes brought by Valve, and are in a position to capture that market if it takes off. It will be interesting to see if Mechwarrior Online reaches Steam Machines. If only because battles involving three-storey tall mechs should be experienced on the largest screen possible. Graphics card makers AMD and NVIDIA have also recently come out to declare additional support for Linux. Statements made after the Steam Universe announcements have made it clear that these hardware manufacturers are willing to support the new plan. Despite NVIDIA having issues with the community in the past. Like Google, Valve is assembling a consortium of manufacturers to build and distribute hardware for the new OS. It wouldn’t be too hard to imagine that the same people who jumped on Android would be more than willing to give the Steam Machine a go. Try to act surprised when the Samsung Galaxy Steam is announced. 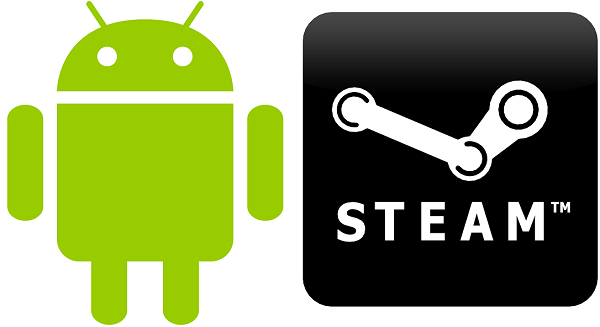 The main stumbling block for the Steam Universe won’t be competing the Xbox or PlayStation. Console gamers go where the games are, and tend to switch between whichever hardware works the best for the given generation. Steam Machines will be fine as long as they offer enough AAA titles, a reasonable match making service, and reliable hardware. Instead, it will likely be the PC crowd that fail to make the move. Why should they? The Steam Machine doesn’t offer the community anything new. Steam Big Picture already allows games from the PC to be played on a big screen, while there are any number of controllers available in the event that it becomes necessary for a game. Plus, the idea is that the hardware in the Steam Machine will be extremely similar to that found in a PC. Moving gamers away from the desk and into the living room is one of the goals of Steam Universe. It probably won’t happen. But, like Android did for the smartphone, it will democratise console gaming and put the power of choice back in the hands of the consumer. On the other hand, Xbox and PlayStation won’t be going anywhere soon. They offer a different platform for those who want a simpler option. Much like smartphone users who choose Apple because there isn’t a torrent of information to process before making a purchase, so will less technically oriented gamers buy an Xbox or PlayStation because there aren’t as many options to go through before making a decision. If Steam Universe works as Gabe Newell intends, then it will be the Android in this analogy. An operating system that is fully open for the enthusiast to hack and customise; plus hardware that is equally receptive to being modified. In other words, people who want more control will get exactly that. Control over the entire gaming experience. Like how PC gaming is full of mods. So yes, SteamOS could potentially become the next Android. The hardware is ready, the community is ready, and at least some game developers are more than happy to join in. All that needs to happen now is for the Steam Machines to launch without too many problems.